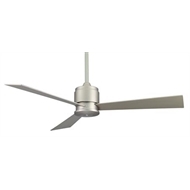 Fanimation has created a ceiling fan that perfectly blends efficient cooling with a contemporary design. 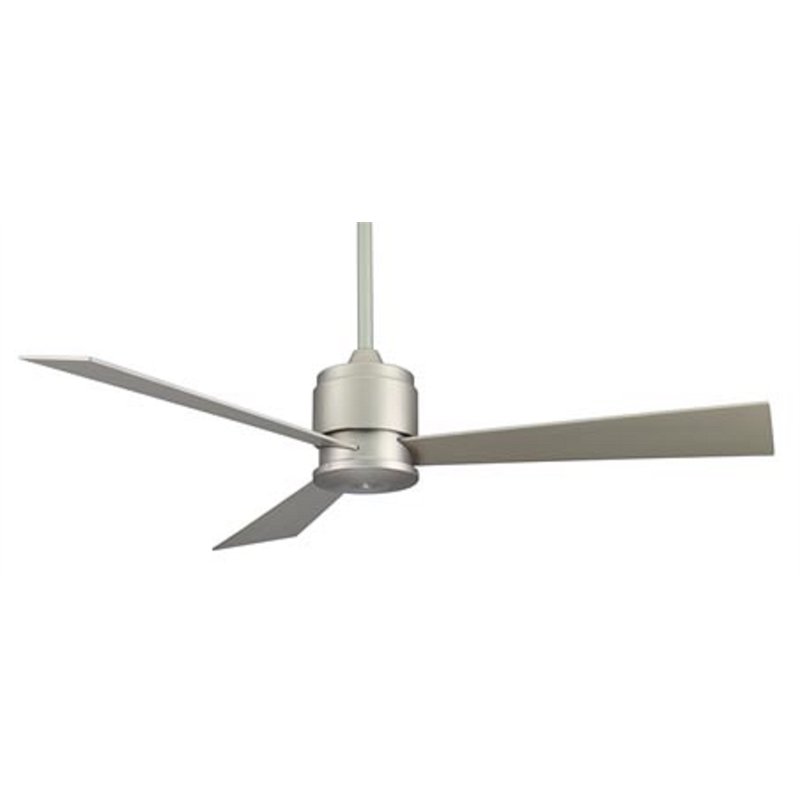 From an internal motor that delivers quality cooling and exceptional energy efficiency, to an exterior that's designed almost entirely from cutting-edge all-weather composite. 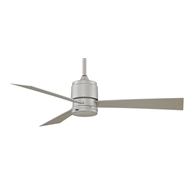 Its a ceiling fan that will perfectly complement your contemporary outdoor decor. The motor housing, switch housing, ceiling canopy, motor canopy and blades are all engineered from polymer – a high-grade, stunningly detailed plastic that's completely resistant to rust and corrosion.